iSmoothRun: one of the best apps for tracking your activities. The user interface is one of the best. It keeps track of your steps with GPS capability. You can export your data in GPX, TCX, KML, or CSV format. 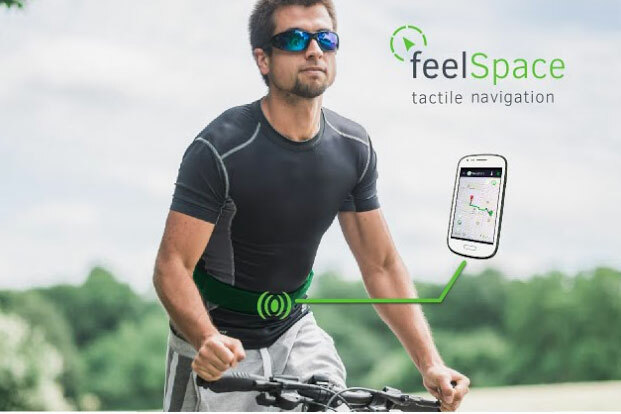 It supports a variety of heart rate monitors. The app might even improve your running style. RunKeeper: a beautiful application that tracks your activities and helps you measure your performance. 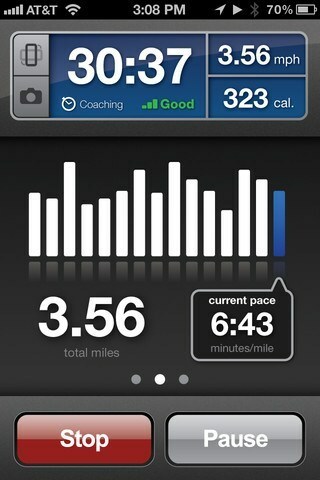 It notifies you when you hit your personal bests. LogYourRun: provides you with voice feedback at specified intervals. 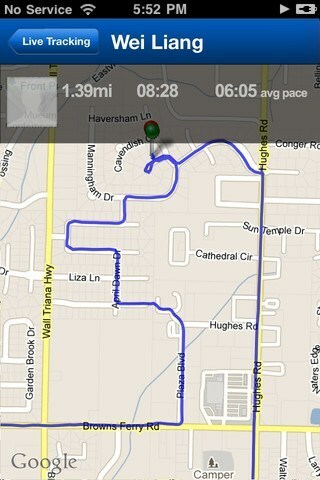 You can tweet your distance and use this in conjunction with heart rate devices. 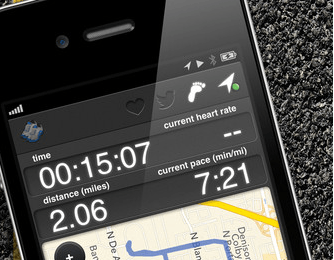 Runmeter GPS Running Stopwatch: another cool app to keep track of your runs with. Lets you design your own training plans. 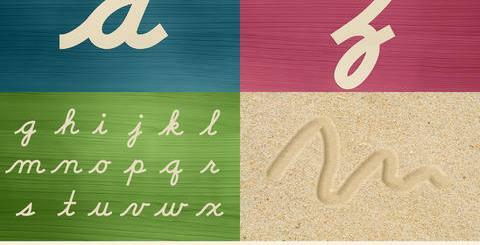 It offers accessibility for vision-impaired athletes. It has configurable interval training, zones, and targets. MotionX GPS: one of the best GPS applications around for the outdoors. It has great map selections. Works great for cycling, hiking, and running. 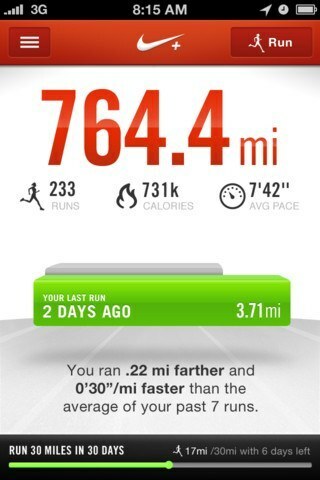 Nike+ Running: one of the most popular running apps for iPhone. 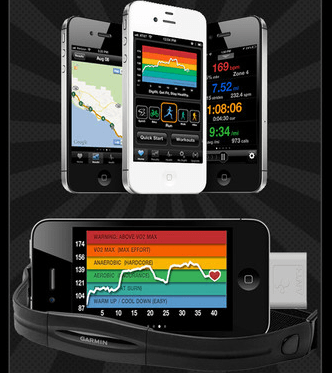 It maps your runs, tracks your progress, and motivates you to push yourself harder without any sensors. 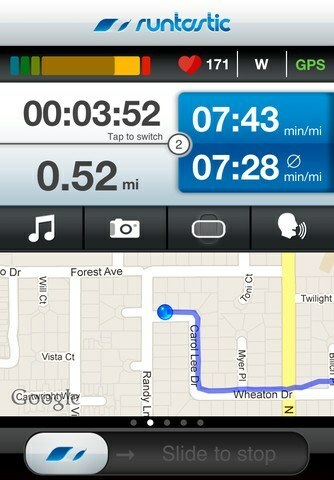 MapMyRUN GPS Running: tracks your pace, distance, calories,, and elevation. It is Facebook and Twitter friendly. It gives you access to a database of over 26 million routes. 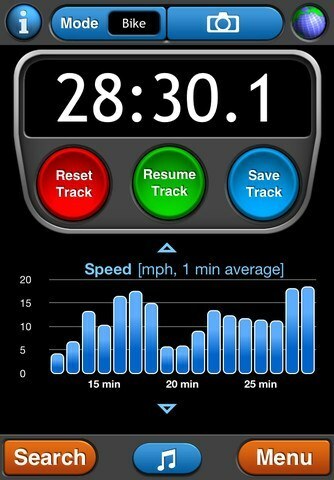 iRunner: tracks your runs and other activities. It is compatible with Withings & Zeo products. You can pair it with heart rate monitors too. 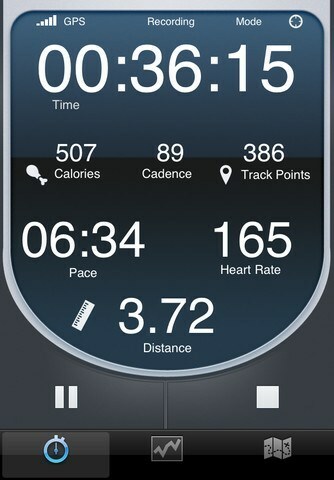 runtastic: this is another popular application for runners. You get the app for free but can buy the features that you need. 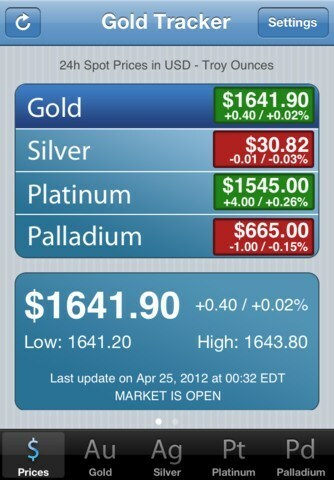 It offers support for iCloud. Coaching, geocaching, and heart rate monitoring can all be purchased. Cardiograph: if you have been running seriously, you know the importance of keeping track of your heart rate. This t00l can help. 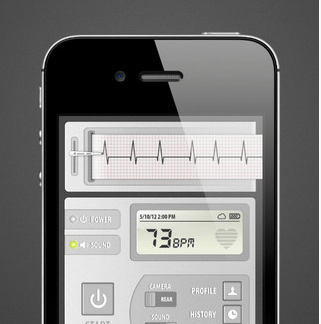 It uses your phone’s built-in camera to take pictures of your fingertip and calculate your heart’s rhythm. 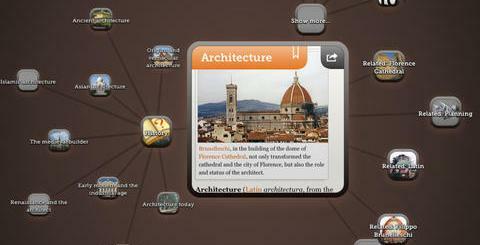 Which one of these apps are you impressed with the most? Have you got any app suggestions? Please add them below.